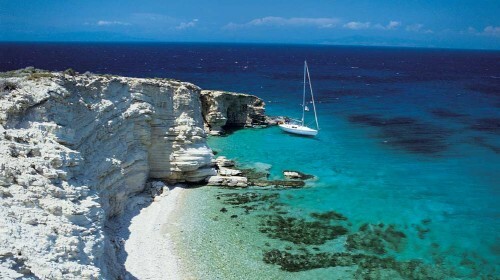 Cheap charter flights to Kos, Greece for only €82! After yesterday’s big success of last minute flights to Rhodos we have another great offer for you today. Another batch of charter flights to Greek island Kos is now available for amazing price of just €82 for return flight with luggage included. « Last minute Turkey: 1 week in 3* hotel with breakfast, flight, transfer for €102!